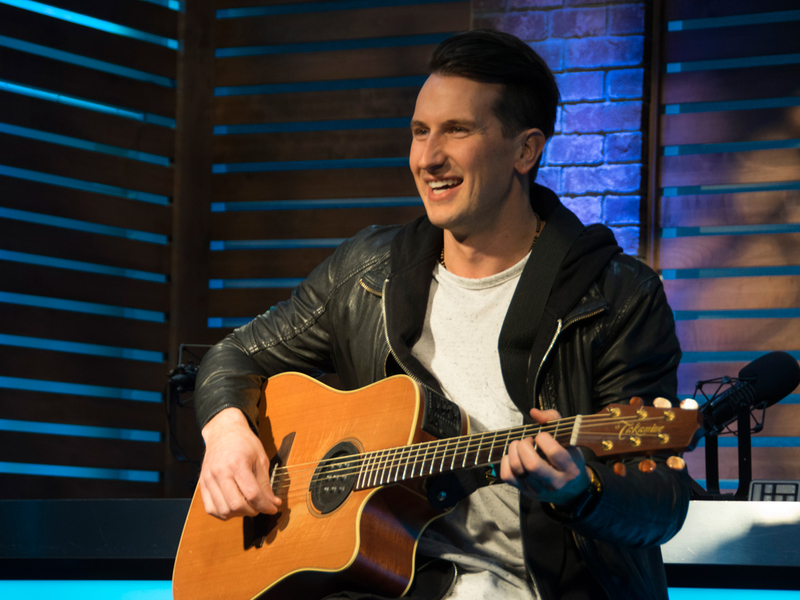 After 39 weeks at country radio, Russell Dickerson’s “Yours” is the No. 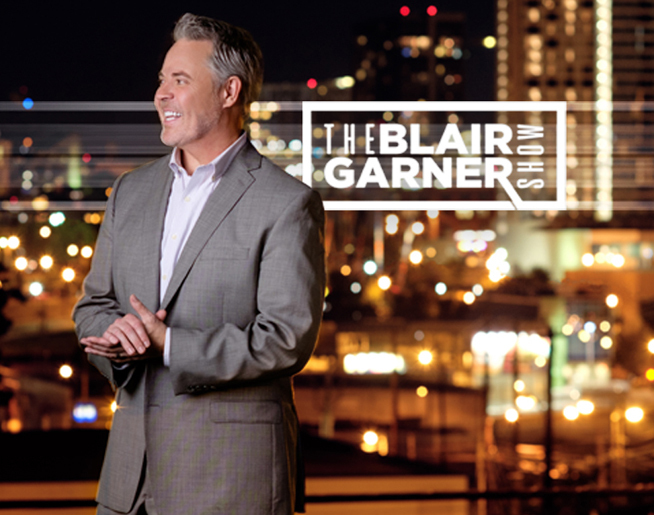 1 song on the Billboard Country Airplay chart. “Yours” is the lead single from Russell’s self-titled debut album.